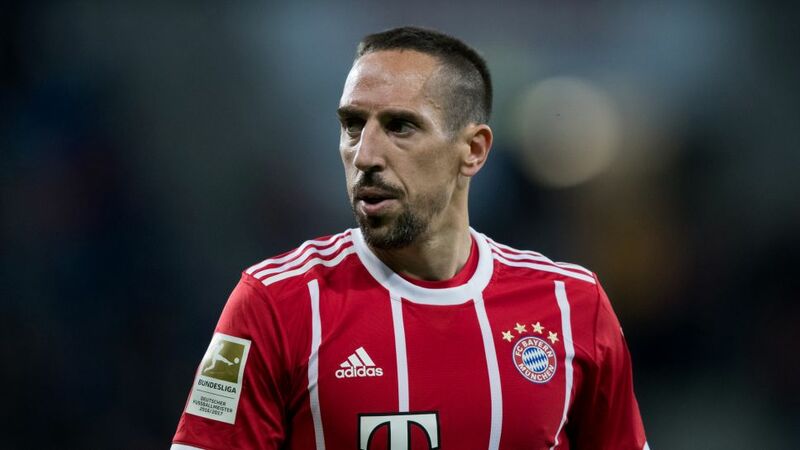 Winger Franck Ribery has overtaken Bayern Munich’s current sporting director Hasan Salihamidzic as the Bavarian club's leading foreign appearance maker. The veteran Frenchman, now 34, turned out for his 366th game in all competitions in the champions’ Matchday 16 encounter at home to Cologne. Ribery had previously taken the outright non-German appearance record for Bayern in the Bundesliga, which he has since increased to 237 games. Ribery signed for Bayern in 2007 from Marseille and has been a fixture at the club ever since, winning seven Bundesliga titles, five DFB Cups and the UEFA Champions League. Salihamidzic, who currently serves as Bayern’s sporting director, played 234 times for the club in the Bundesliga and 365 times in all competitions, between 1998 and 2007 and won 16 major honours, including five Bundesliga crowns, four DFB Cups and the Champions League. Watch: Ribery recently celebrated his 10-year anniversary at Bayern!